Girasoles Restaurant premieres this month on the Southern California restaurant scene, specializing in authentic recipes from six different regions of Mexico. 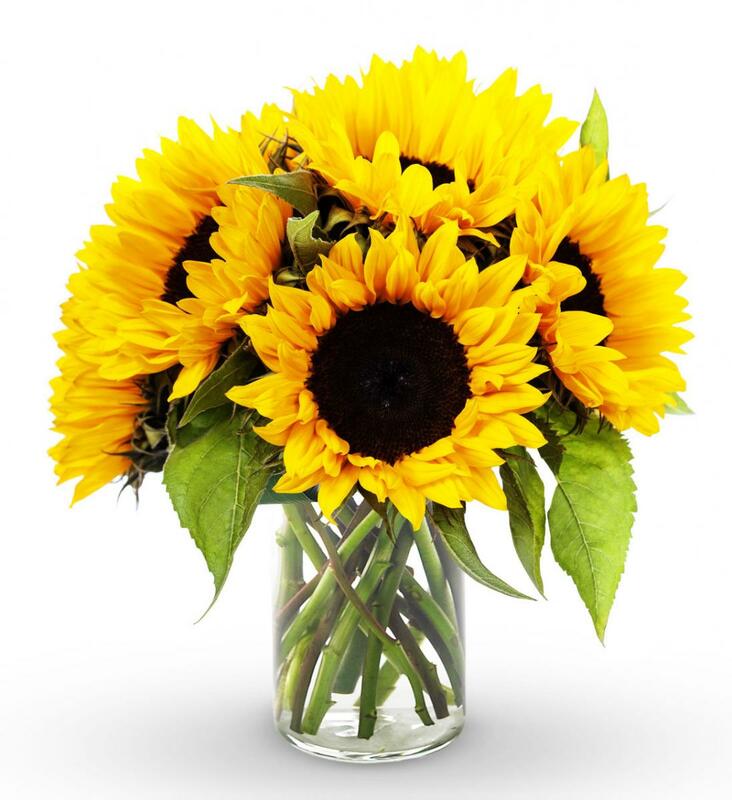 Like its name, which means “sunflower,” Girasoles is fresh, exciting and colorful, serving authentic dishes in a dining room accented by fresh flowers and beautiful decor. Special features about the Girasoles dining experience include handmade tortillas; hand shaken margaritas using fresh lime juice; a selection of over 150 tequilas and mezcals; and meats that are wood-fire grilled for added flavor and succulence. Signature dishes unique to Girasoles Restaurant not found at other establishments offering Mexican cuisine include: Pollo Enchipotlado, wood-fired grilled chicken breast with creamy chipotle sauce, served with mashed potatoes, grilled green onions and watercress salad; Camarones Chiapanecos, wood-fired grilled Black Tiger shrimp in traditional green mole (pumpkin seeds, tomatillo), served with white rice and grilled zucchini; Borrego Al Pasilla, wood-fired grilled, farm-raised lamb stuffed with pasilla sauce and served with frijoles and mixed greens; and Chile en Nogada, a poblano chile stuffed with pork, beef, candied citron, almonds, raisins, dried fruit, drizzled in walnut sauce and garnished with pomegranates and cilantro. Dinner entrees are moderately priced between $9.95 and $12.95. The dessert category pays particular attention to authentic South of the Border traditional sweets, enticing diners’ sweet tooths with such dishes as Flan de Naranja (orange flavored custard); Pera Rellena de Queso Crema (pear filled with cream cheese covered with hojaldre paste served with pear sauce and flowers); Arroz con leche (Mexican rice pudding); and Crepas de Gajeta (crepes in a sauce of goat’s milk and caramel). Head Chef Victor Sanchez has studied at the California School of Culinary Arts/Le Cordon Bleu Program. The restaurant’s Sous Chefs have over 15 years of culinary experience in Mexican Cuisine. Girasoles Restaurant is open daily for lunch between 11 a.m. and 5 p.m., serving dinner nightly from 5 to 10 p.m. A Kid’s Menu offers a selection of entrees moderately priced between $4.50 and $6.50. Brunch is offered every Saturday and Sunday from 10 a.m. to 2:30 p.m., with an affordable a la carte menu offering items in the $6 to $8 price range. Reservations are recommended by calling (562) 462-9099. Girasoles Restaurant is located at 11600 E. Rosecrans Ave. in Norwalk, CA. To access the complete menu, log onto http://www.girasoleskitchen.com. Who Will be the Last Tequila Standing?